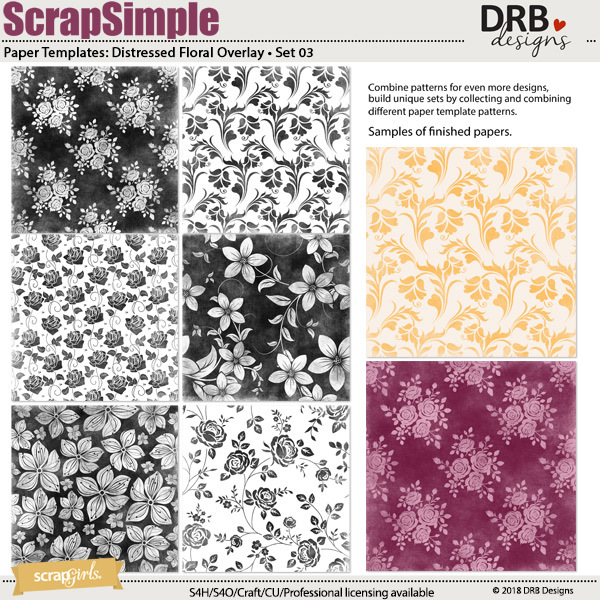 Enjoy using this third set of six beautifully distressed floral overlays with a variety of colors, textures, layer styles, opacities etc... to create an endless supply of papers and embellishments for personal or commercial use. You can find the first set here and the second set here. Each 12x12 inch transparent overlay is quality checked and saved as a high resolution, 300 dpi, PNG file. Enjoy using this set of six beautifully distressed overlays with a variety of colors, textures, layer styles, opacities etc... to create an endless supply of papers and embellishments for personal or commercial use. 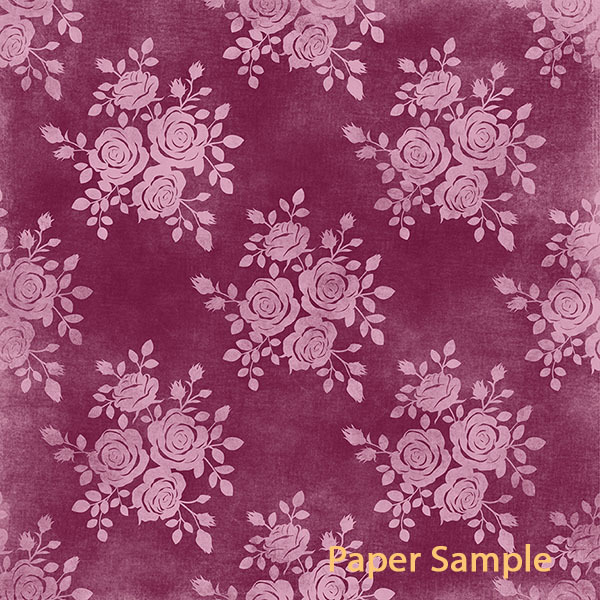 Enjoy using this set of six beautifully distressed floral overlays with a variety of colors, textures, layer styles, opacities etc... to create an endless supply of papers and embellishments for personal or commercial use. Enjoy using this second set of six beautifully distressed flourished overlays with a variety of colors, textures, layer styles, opacities etc... to create an endless supply of papers and embellishments for personal or commercial use. Enjoy using this set of six gently distressed design overlays with a variety of colors, textures, layer styles, opacities etc. 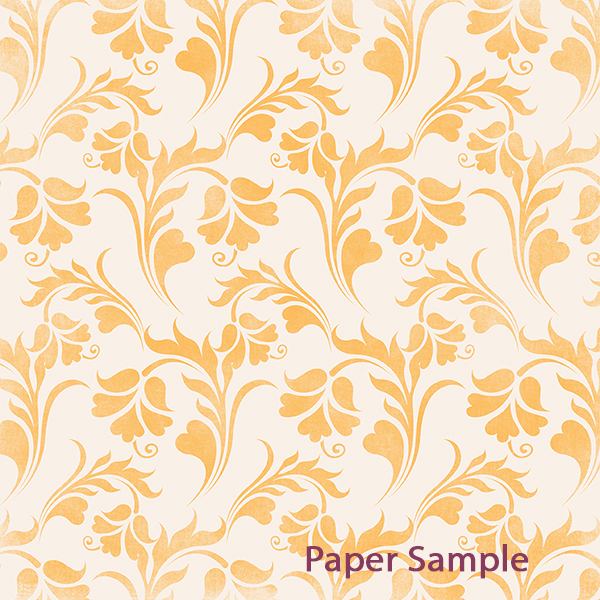 to create an endless supply of papers and embellishments for personal or commercial use. 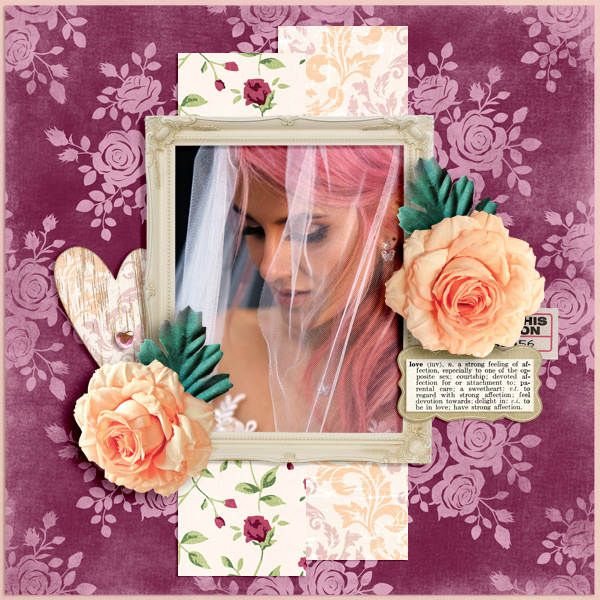 Create some fancy layouts with the Fanciful Photos Collection Mini featuring gorgeous burgundy, peach and soft pink flowers. Enjoy using this third set of six beautifully distressed flourished overlays with a variety of colors, textures, layer styles, opacities etc... to create an endless supply of papers and embellishments for personal or commercial use.